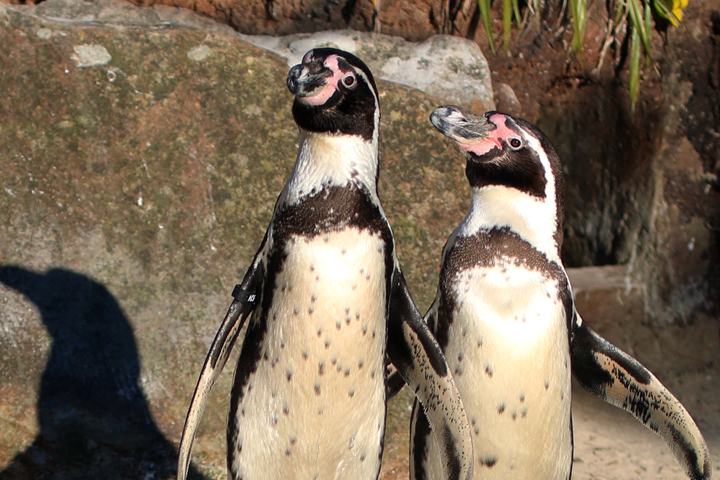 This Award-winning wildlife sanctuary with JungleBarn indoor play centre offers so much for all the family, from amazing summer free flying bird shows, to Penguin photocalls and feeding the little parrots. You’ll meet colourful birds including many rare and beautiful parrots, flamingos, lovebirds and red-billed Cornish choughs, plus owls, kookaburras and cranes. 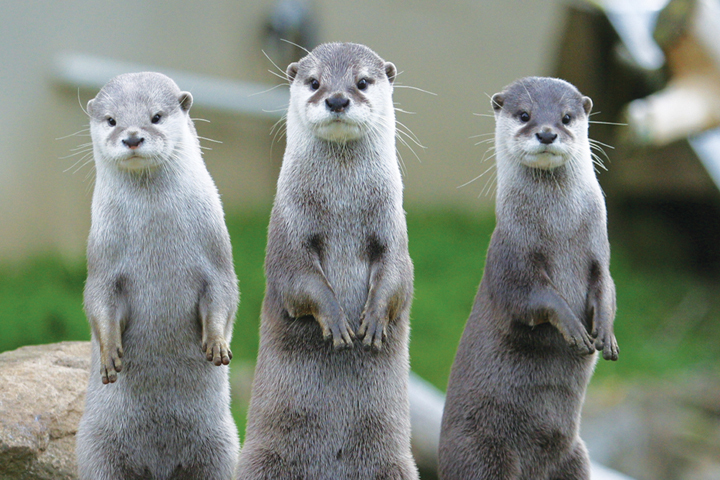 With over 130 species and a total of over 1000 birds there is a stunning range to see. The Fun Farm includes mini donkeys, pygmy goats, sheep, rabbits and guinea pigs. 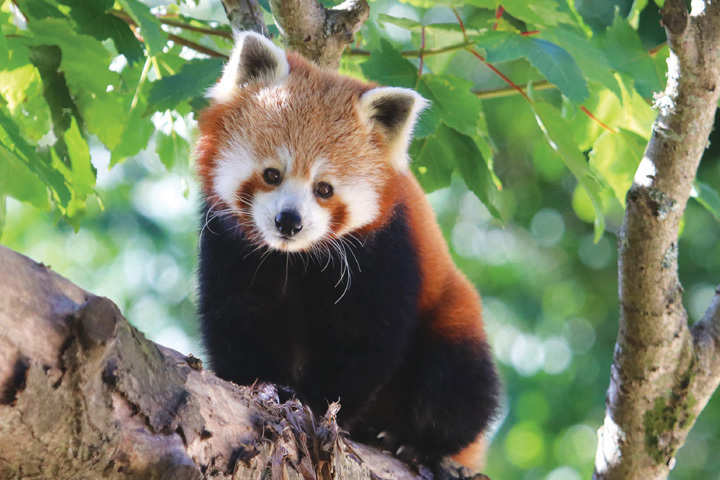 Then you have red pandas, red squirrels and otters with many species in conservation breeding schemes. A day out in Paradise! 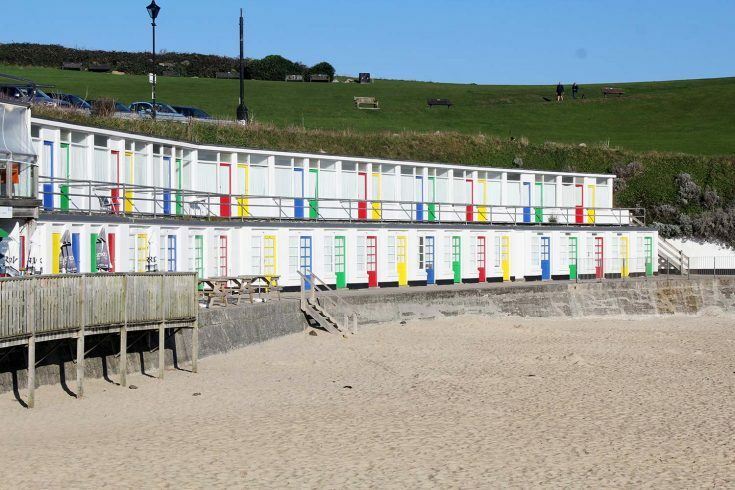 Paradise Park is a visitor attraction in Cornwall, which aims to provide good facilities and access for all. 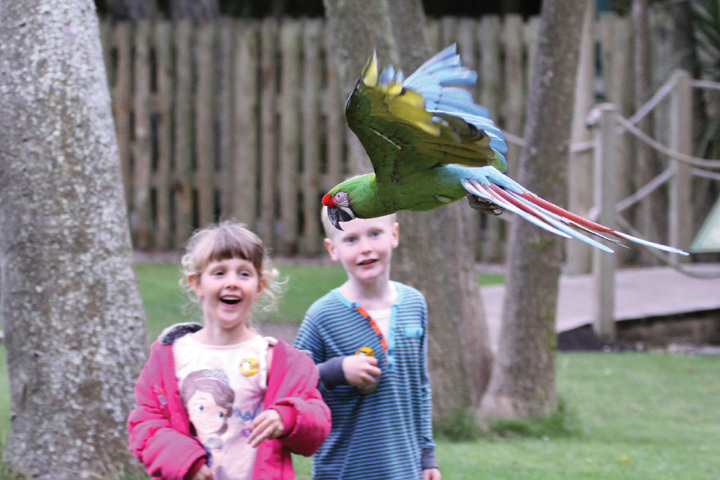 We do our best to make the Park available for everyone to enjoy and learn about the wildlife to be seen here, and have fun in our ‘JungleBarn’ indoor play centre. 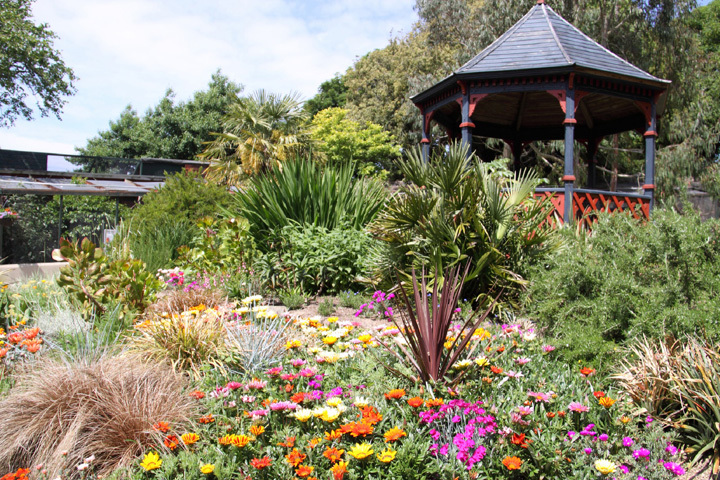 The Park is set around the grounds of a Victorian walled garden, with the vast majority of areas are wheelchair and pushchair friendly. Some paths are tarmac, most are gravel and there is grass on the picnic lawn and in the Fun Farm. The shop, café and entrance kiosk are all on level ground, the gardens have a natural slope. The JungleBarn indoor play centre has good accessibility, and can be a perfect place for less abled children. Directions: The park is well signposted from anywhere in Hayle and the surrounding by-pass. Just follow the brown tourist information signs. To get to Hayle just head down the A30, then turn off at the Hayle / St Ives roundabout. In summer it is best to keep on the Hayle by-pass and approach the town from the south. There are plenty of ways to get here by bus, ask for the Foundry Square stop, or St Michaels Hospital. There is also a rail link to Hayle but the services tend to be infrequent. Both bus and train stops are a short walk up Foundry Hill to the Park. Times of buses and trains vary between summer and winter, and visitors are advised to check for more details. Please see below the map for some contact details. Free carpark: We have free on site parking and during busy times, we have an adjacent field which is opened up for visitor park, with just a short walk to the entrance. 1st April to 3rd November 2019. Please check the Park website for prices after this date. Paradise Park is open from 10am every day. Winter – Park . Last entry to the Park is 3pm (3rd November 2019 to 22nd March 2020). This is due to daylight, and gates close at 4pm. Winter – JungleBarn Only. Last entry 6pm. 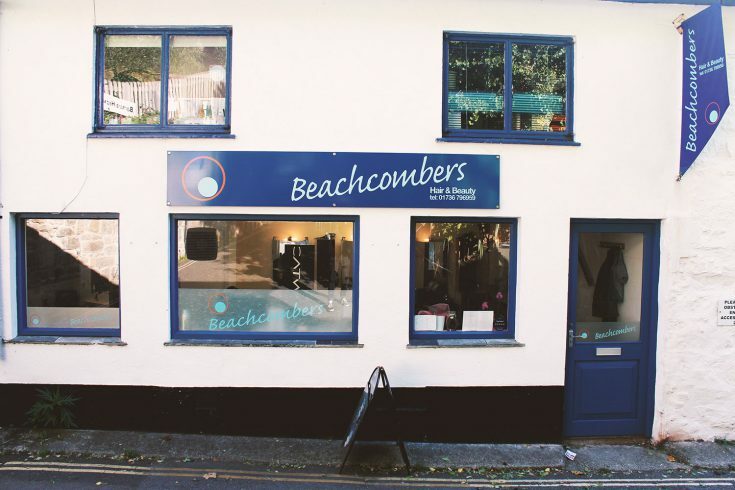 Please check the website for any winter offers. 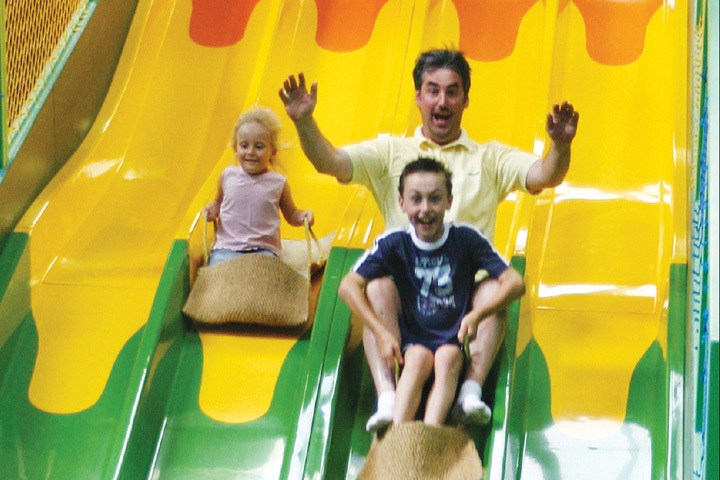 The JungleBarn Indoor Play centre is open throughout the year 10am until 6pm (See above for last entry times). We have a snack bar in the JungleBarn with tea, coffee, sandwiches, locally made pasties and cream teas from 10am to 5pm all year round. February Half Term- Open every day during half term 10:30 to 3pm. Winter: During the winter the Gift Shop closes at 3pm (except February half term when it is open 10am to 5pm). The Jungle Express Train operates throughout the summer months weather permitting. On good weather winter days it may also be taken out for a spin! There is a small extra charge of £1 per person.